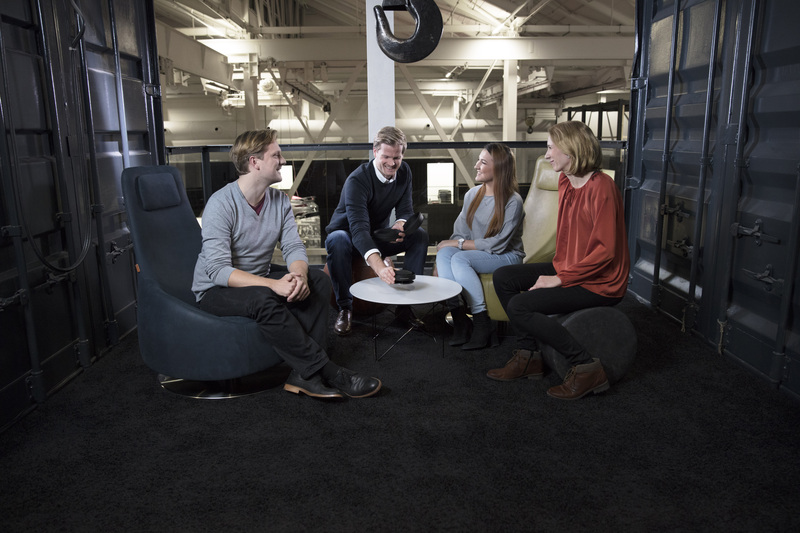 Heilbronn, 27 February 2019 – beyerdynamic PHONUM turns every space into a conference room. 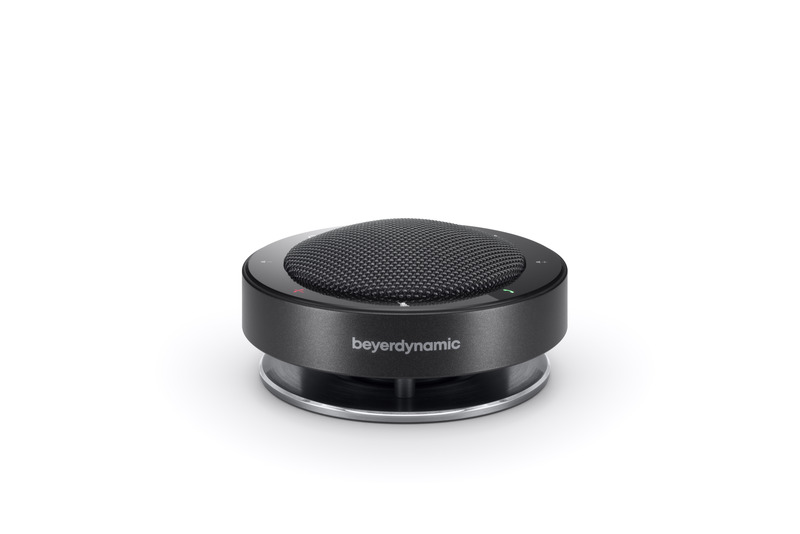 The innovative, compact wireless Bluetooth® speakerphone connects to smartphones and laptops wirelessly, providing bidirectional speech transmission in outstanding sound quality. 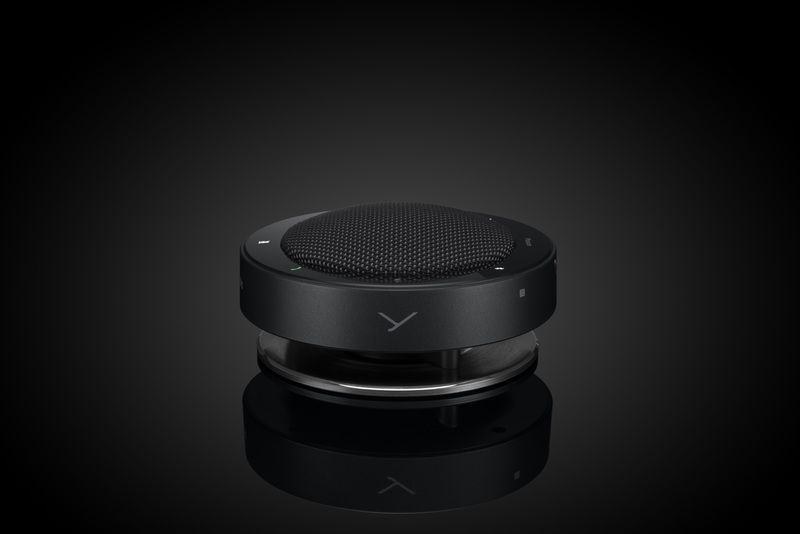 At the heart of this system is the GECKO 360° technology comprised of the three components FUNCTION, VOICE, SOUND. 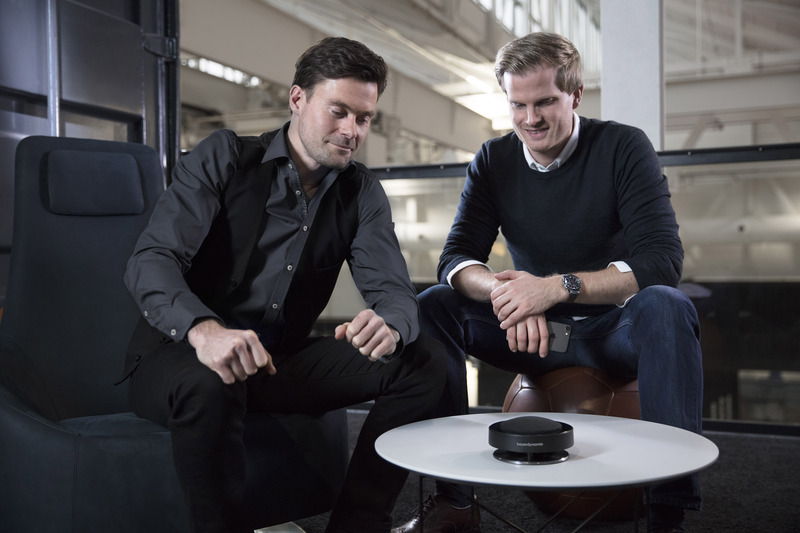 The highlight is GECKO 360° FUNCTION: with its three modes Fix, Follow and 360° the microphones’ directivity can be adjusted to point in one fixed direction, dynamically follow the speakers or cover the whole room. GECKO 360° SOUND takes care of the playback and consists of a downfire loudspeaker evenly distributing incoming sound into the room. 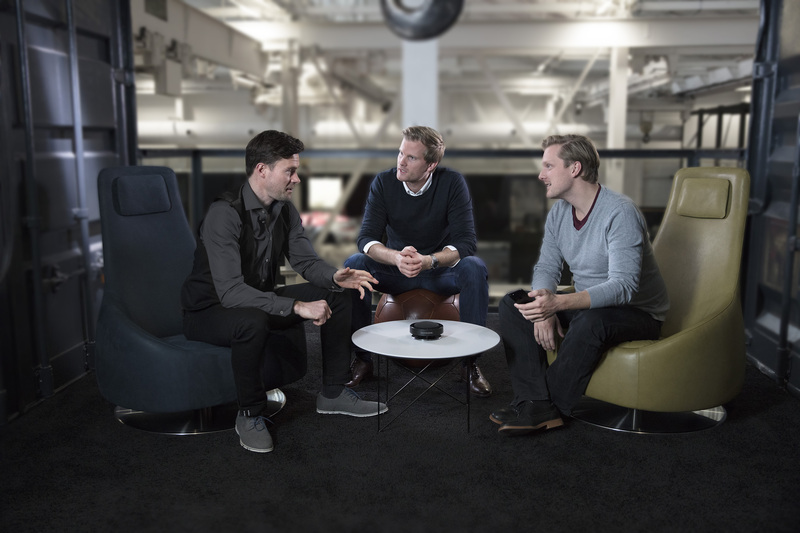 GECKO 360° VOICE consists of three premium microphones to pick up the voices in the room. 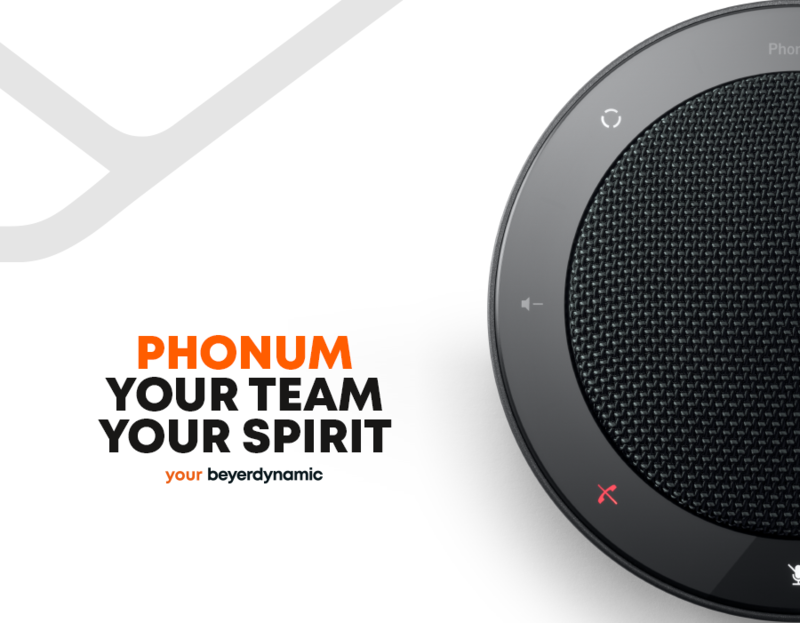 With FUNCTION, VOICE and SOUND, the speakerphone PHONUM ensures perfect clarity of voices for all participants. 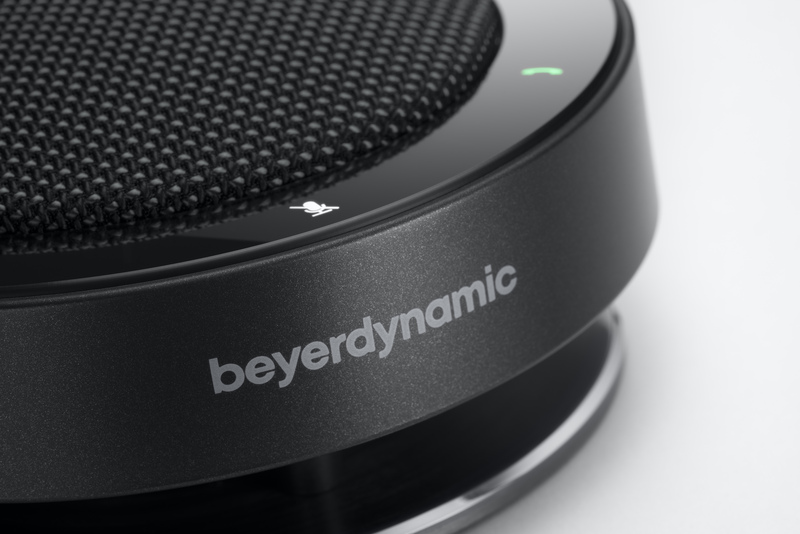 The innovative wireless Bluetooth® speakerphone beyerdynamic PHONUM with GECKO 360° downfire sound system is available immediately through the beyerdynamic online shop and selected retail stores. The MSRP is 299.00 euros.